iMore has teamed up with Casetify to gift one of their fans with brand new just launched iPhone smartphone! To enter in this iPhone XS Max Smartphone and Custom Cases Giveaway grab your free entries by following few simple steps listed down below! The custom OLED displays on iPhone XS deliver the most accurate color in the industry, HDR, and true blacks. And iPhone XS Max has our largest display ever on an iPhone. Bonus entries: Share your referral link with friends to get an additional 1 entry for each person who enters through the link. The giveaway is open through Sept. 28, 2018, and the winner will be announced right here shortly after the closing date. 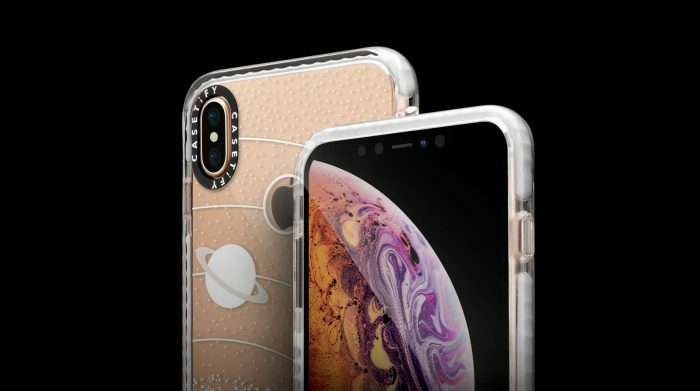 1 x iPhone XS Max + 3 Impact Cases + credit to design two cases of your choice! 3 x $100 credit to CASETiFY!